About Us | Church at the Beach I.B. Church @ the Beach Imperial Beach launched on April 12th 2009. 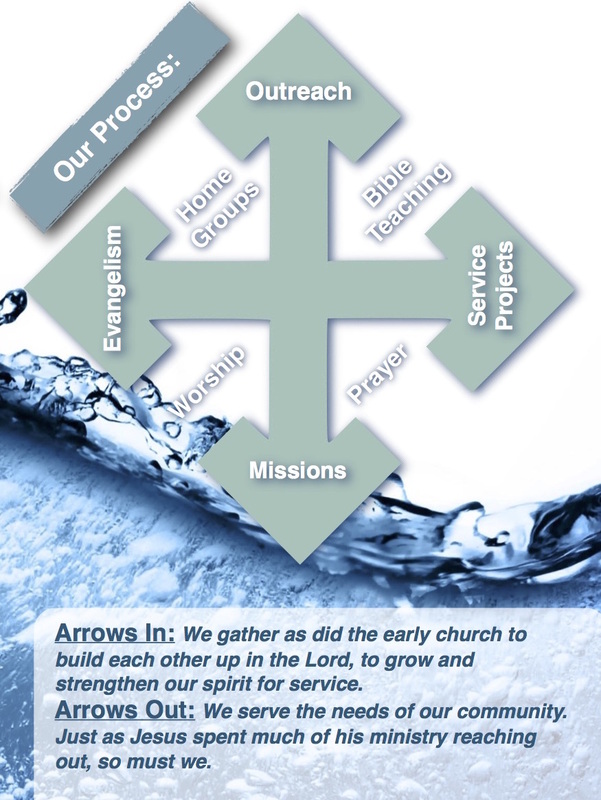 This church is a church plant from several local Baptist churches, and Vision San Diego. With a team from a local Imperial Beach church and the cooperation and support of the City of Imperial Beach we have seen many come and join our beach service. The Service takes place every Sunday at 1:30pm on grass at Dunes Park…..2 blocks north of the Pier and adjacent to Pier South Resort. Look for the red chairs…you can’t miss us!